What is the most common thing a CFI as told you? What is the funniest thing a CFI has said to you? What is the scariest thing that's happened with a CFI on board? What is the one thing in aviation you'll never do again? 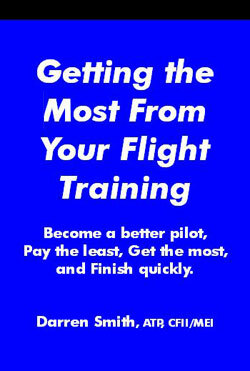 What made your flight instructor the greatest? What's been the hardest thing to learn in aviation?